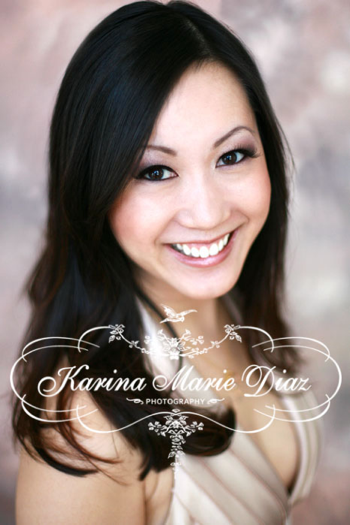 ABC features Karina Marie Diaz Photography. "One woman is empowering others by capturing their spirit in photos." 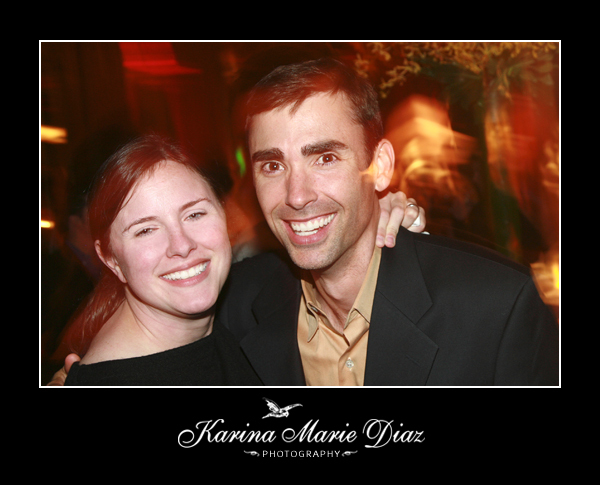 Marit and Rick Davey finally have photographs of themselves together that they LOVE! This couple has been married for years and were never happy with their wedding photos. Finally they will have some beautiful photographs of themselves in love today! How beautiful is this sweet client! Her fiance will love his new black book! 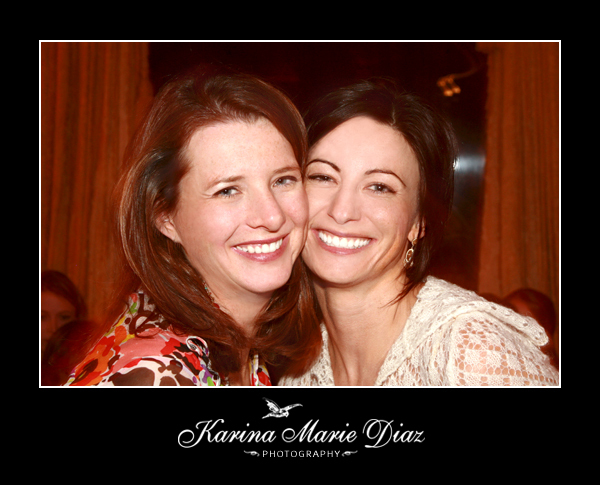 Julie Ferman CEO of Cupids Coach in LA refers Karina Marie Diaz Photography!! 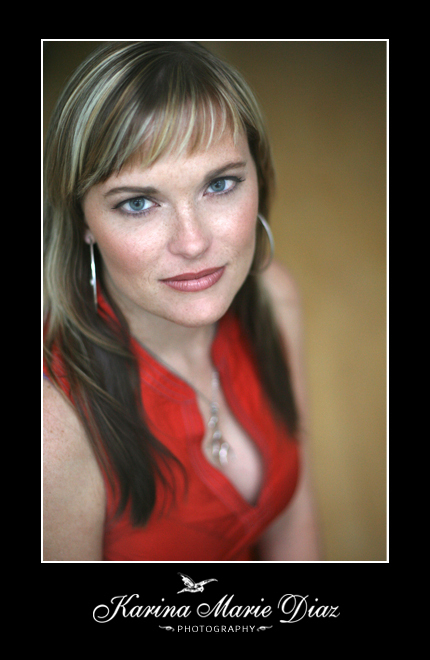 I am thrilled to have an affiliate relationship with the premier LA matchmaker Julie Forman founder and CEO of Cupid's Coach. 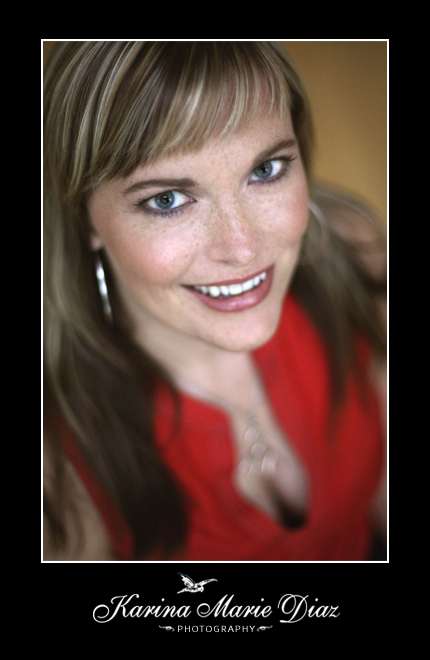 I am honored to be referred by Julie to her clients for their dating and personal portraits! Here is a promotional piece I created for their site. You can find out more about her philosophy on the web site here. Laurel is a complete gem! Laura is a commercial real estate agent. 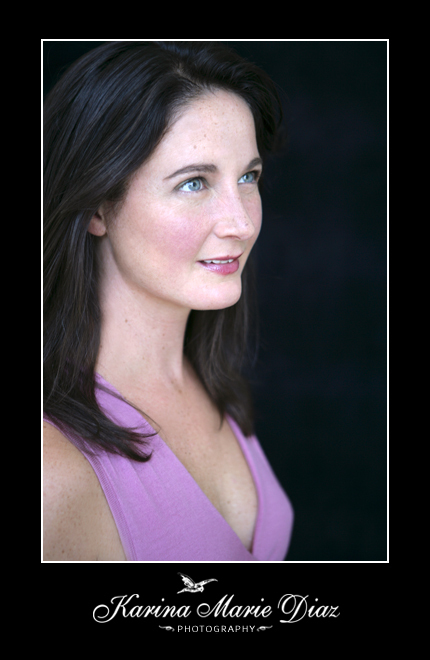 This photograph was taken for her business portrait. 'Everyone has unique expressions and features that make you so distinctly you. Most often it's hard for even your loved ones to describe although they try because they are preciously defining. 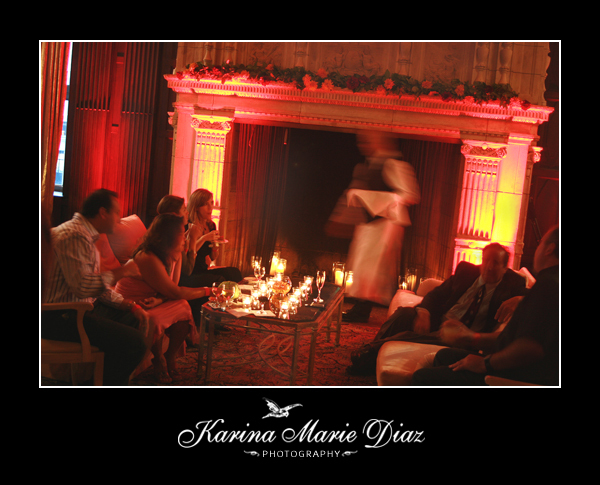 Lifestyle photography is Karina's gift. She has this amazing ability to capture your expression, feelings and the moments when your emotion shines through. Connie's to die for wardrobe made our shoot such a treat for me!! "My last birthday marked a new decade and a new me, and I wanted to do something special to celebrate my womanhood and my outlook on life. Thanks to Karina, she has helped capture a moment in time that I'll always remember. Every woman owes it to herself to be photographed by Karina. She has the amazing gift of being able to capture a woman's inner beauty and let it shine through in her photos. My photoshoot with Karina was one of the most special experiences I've ever had, and I would highly recommend it to every woman. Yelp Review by Connie Chang who is in charge of the Yelp community in the peninsula. Beth Mitchell. What a cool mom! Beth Mitchell is a relaxed mom who is incredibly grounded and calm. I especially enjoyed our session together. 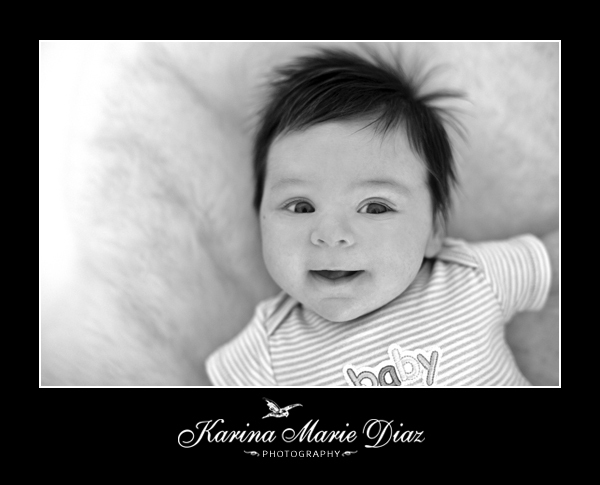 Getting the very first smiles out of 7 week old Francesca was such a joy!! Suki loves to hang out on set when there are babies in the studio. 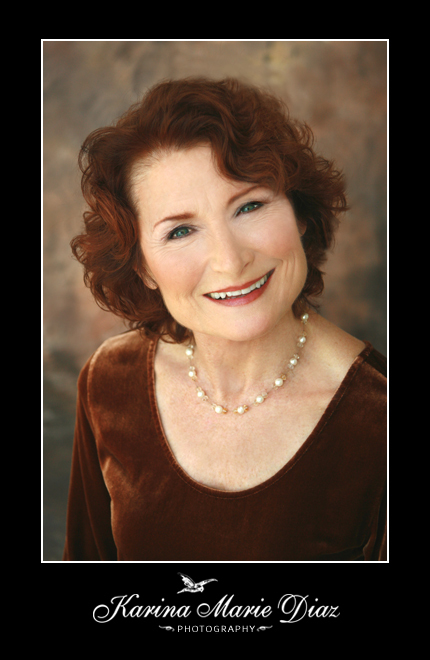 Elyse Napolitano is a Personal and Professional coach with the zeal to get you where you want to go. I love the wonderment and inspired curiosity in her expression, filled with limitless possibilities. As if she is saying... what's out there for you? I'll guide you there if your ready. zeal n. Enthusiastic devotion to a cause, ideal, or goal and tireless diligence in its furtherance. Alexandria Hilton of Bellissima Consulting was a pleasure to meet. Her regal elegance is complimented by her uplifting spirit. The little one will be arriving any day now. I am very thankful to have clients, like Adriana and Todd, who come back to me, years after I photograph their wedding, to capture their budding new addition to their family! When I greeted Adriana for her Colette maternity session her eyes filled with tears. I had to do all I could to hold in my tears so we could stop her makeup from running down her face for the photoshoot! Her big beautiful smile reassured me that this was a happy cry;) It's moments like these that remind me daily of the many reasons why I love what I do. Some background on Adriana and Todd's wedding. 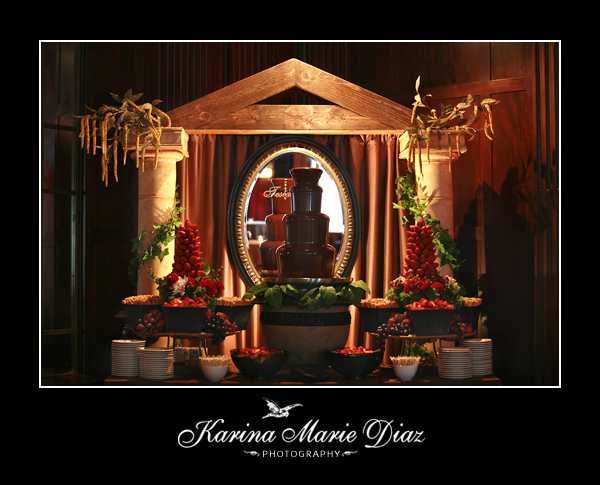 My photographs of their wedding provided the images for Kohl Mansions advertisement for years featuring Paula le Duc's Fine Catering. 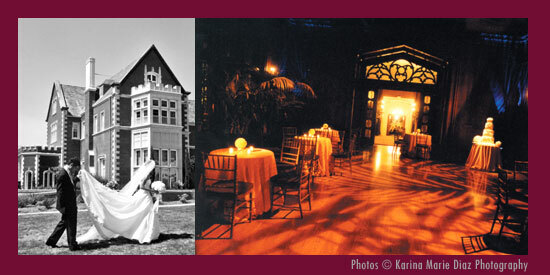 Here are some images from the Kohl Mansion web site of their wedding. 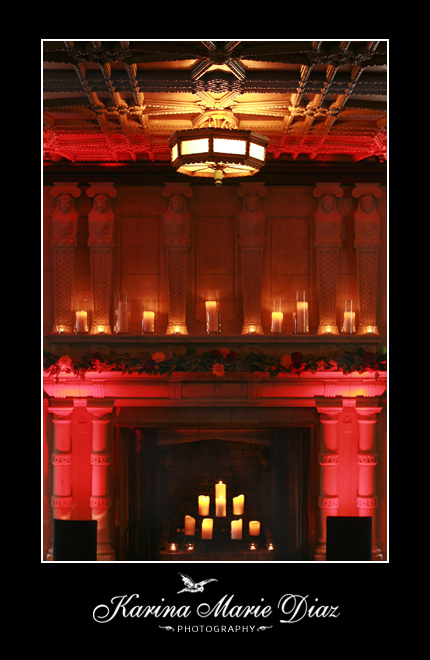 Junior League kick off party at the Julia Morgan Ballroom coordinated by Amy Nichols of Amy Nichols Special Events . It was so nice to see Natasha again from Paula Le Duc Fine Catering out with her fun husband. He took the photo of Amy and I below. I always enjoy working with Amy. She is consistent grounded positive energy. 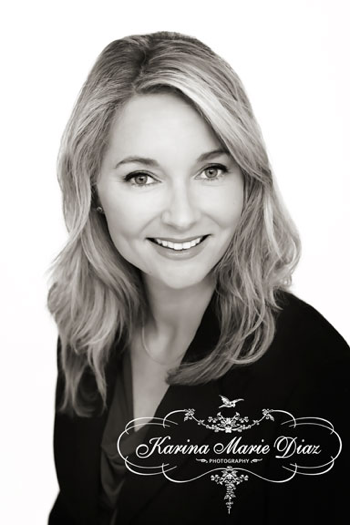 Dava Guthmiler is the founder of Pow.wow, an inviting and resourceful women's networking group fueled by the power of fabulous women. Her talents are many and you can see it all here at Noise 13. Noise 13 is Dava's visual branding design studio that can take you all the way from identity to interior design. Her talent and her team will take you were you want to go. Dava is the real thing and I can't get enough of her. Two of Dava's favorites from her portrait session here in the studio with beautiful natural light. It's all about the girls when your talking wedding planning. 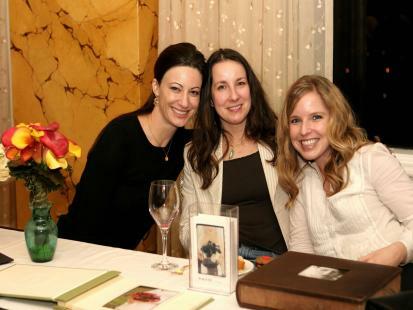 Here we are me (Karina), Leighsa Smyser of Branch Out Flowers, and the ever so lovely Lora Horvath of Save the Date Weddings and Events. 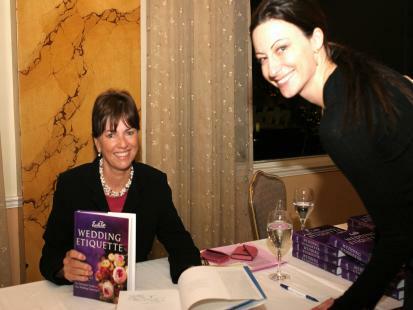 We got to hang out outside of a wedding at the Peggy Post Wedding Etiquette Event at the Fairmont Hotel coordinated by the super fabulous Amy Nichols, of Amy Nichols Special Events. Thanks Amy for posting these fun images and to Lora for letting me know about them;) That was a fun night we enjoyed with Djata Grant now with Grisez Events. Congratulations Djata and Alice! Here we are bonding about wedding terminology. Agreeing that Bestman = Bestwoman (not Maid/Matron of Honor). 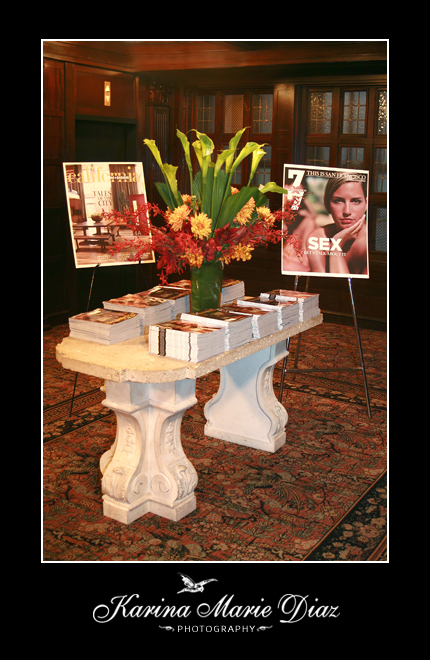 Rebecca Feeny of Custom Event Group is EXCEPTIONAL AND BEYOND! Colette Photography | Belles Femmes, Photography Exhibit "Celebrating Women and their Beauty"
T H A N K Y O U !!! ... with candied moonbeams, sparkeling rainbows and the darlingest dew drops.